I love Mickey Mouse! 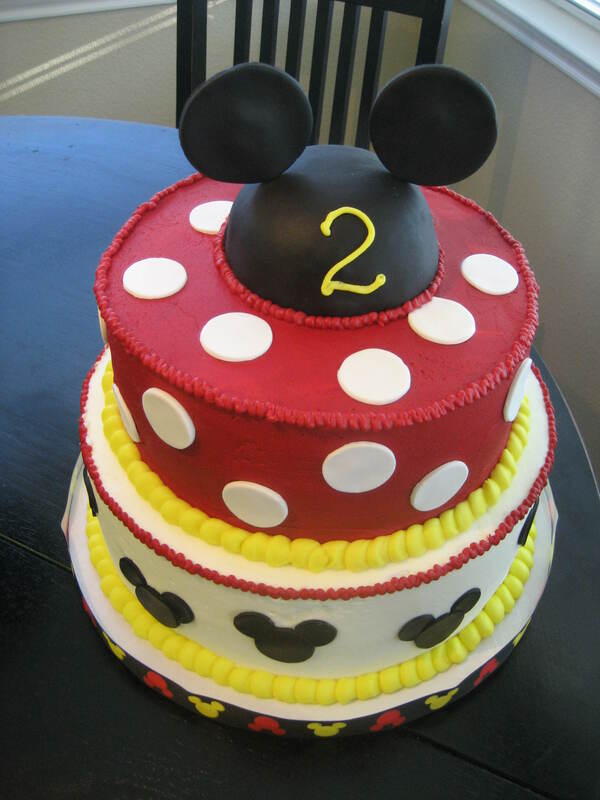 🙂 When my friend Kristi asked me to make a cake for her son’s 2nd Birthday, I was honored! I did Anthony’s 1st Birthday Cake a year ago! 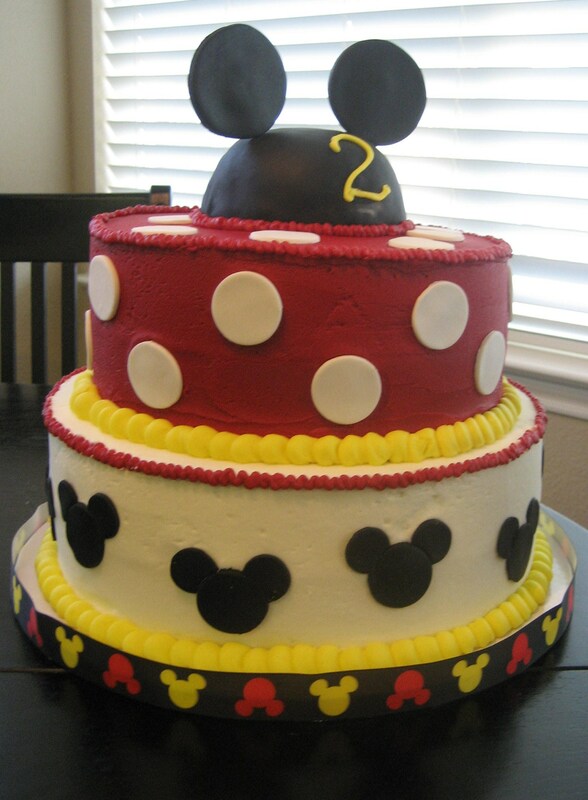 This year, Kristi was having a Mickey Mouse Birthday Party. The main party colors were Red, Yellow, Black and White. Bottom tier is White Cake with Butterfinger Buttercream Filling. Top tier is Confetti Cake with Confetti Buttercream Filling. The Mickey “hat” is made with Rice Krispy Treats. 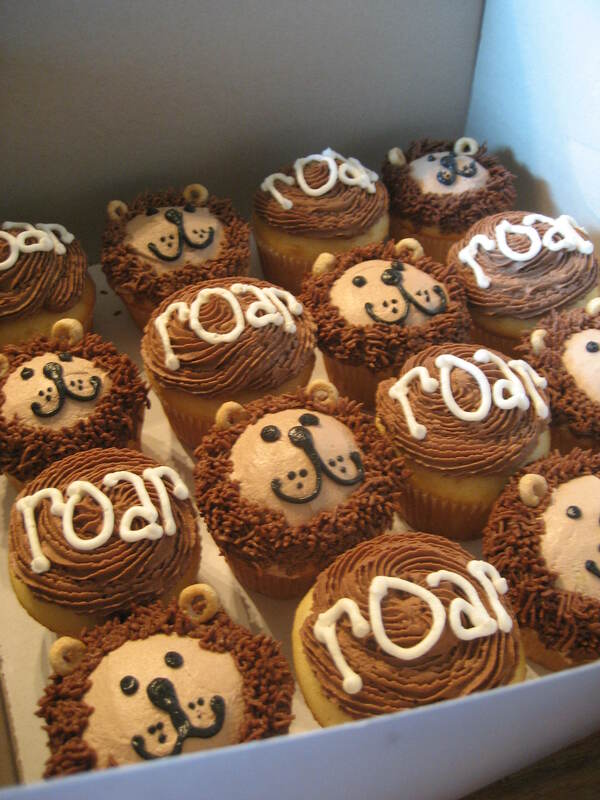 Everything is edible. I also did a cake for my friend Toby. 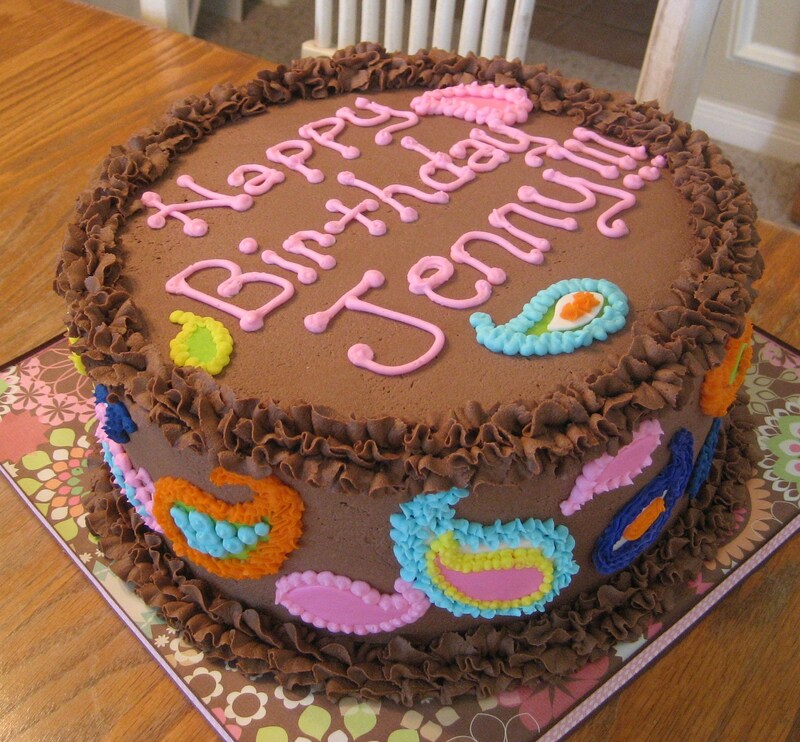 She was hosting a party for Jenny! 🙂 The party decorations were paisley! Triple Chocolate Cake with Cookies and Cream Filling and then iced with Chocolate Buttercream. 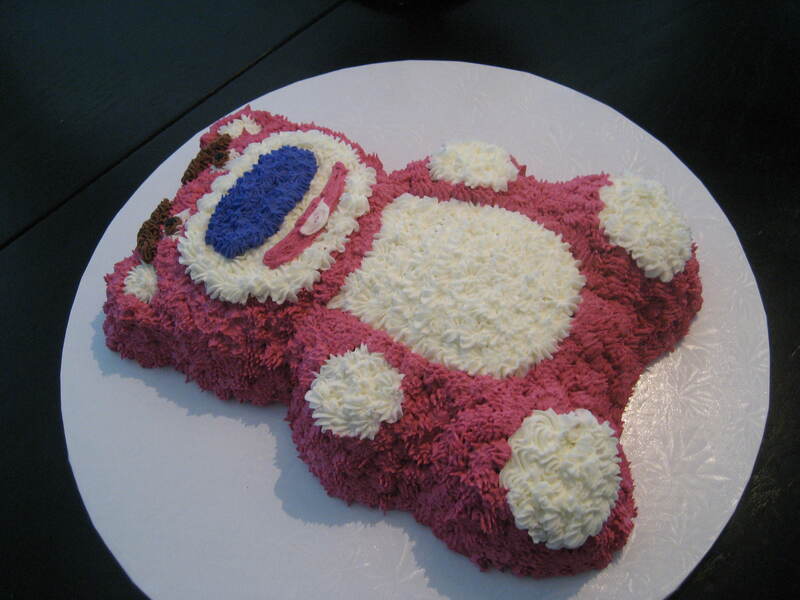 I also made a Hugs A Lot Bear Cake for my cousin Kayley! 🙂 The Cake is Strawberry with Strawberry Buttercream Filling and Buttercream Icing.